Move-in Ready Go and Show! 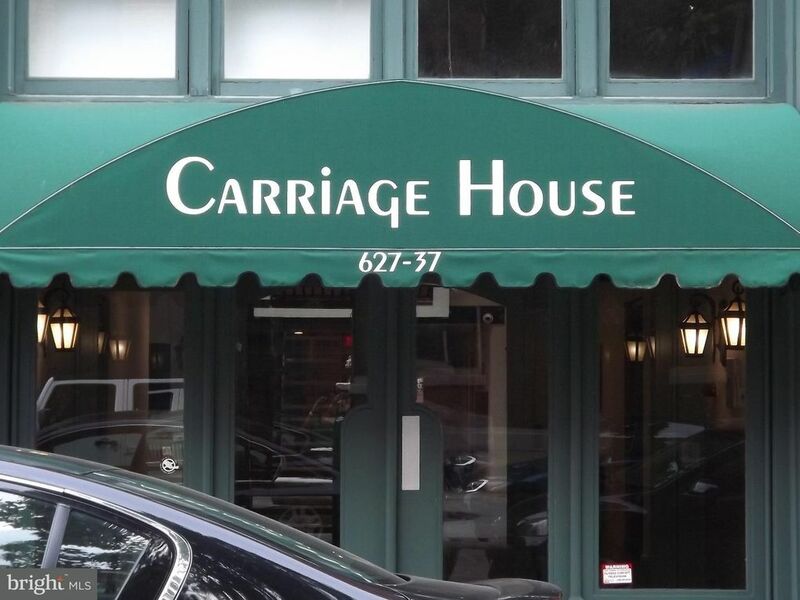 Aaaaah, The Carriage House a Philadelphia Registered Historic Place. Two bedroom/1bath bi-level loft available in sought after location; 18th & Fairmount. Lovely unit with lots of sunlight. Two nice size bedrooms with a nice amount of closet space. Pet friend environment. Walking distance to Center City, Museums, Kelly Drive and great restaurants.